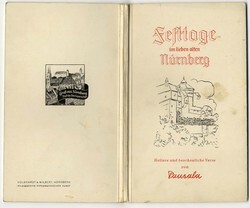 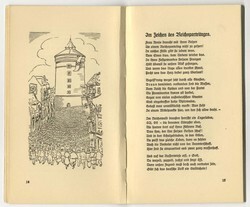 "Festtage im lieben alten Nürnberg - Heitere und beschauliche Verse" - Small 40-page book with poems and rimes, as well as a few drawings, by Pausala, German language. 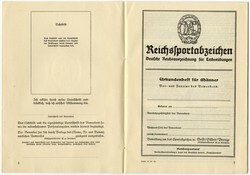 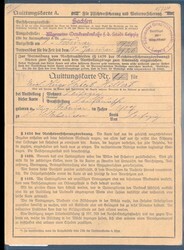 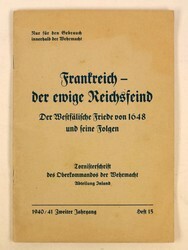 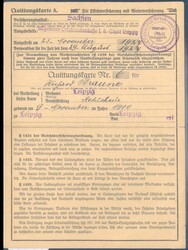 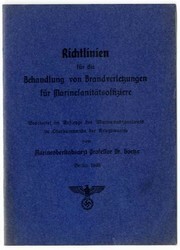 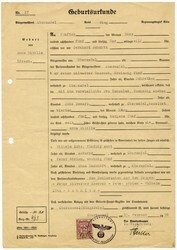 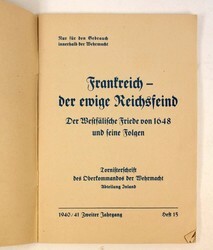 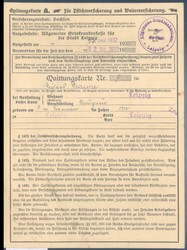 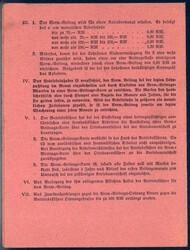 "Richtlinien für die Behandlung von Brandverletzungen für Marinesanitätsoffiziere" - Small 16-page booklet edited by Prof. Dr. Goetze, Berlin 1940, German language. 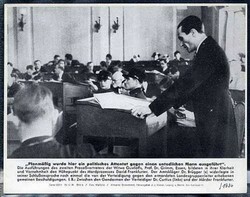 picture Associated Press. 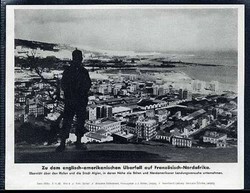 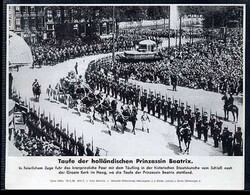 15.12.36 picture 5. 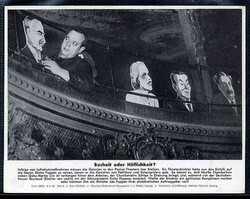 "an assassination attempt was done against a man"
picture Associated Press. 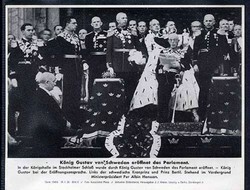 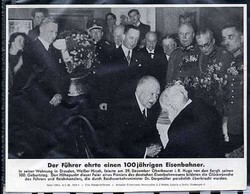 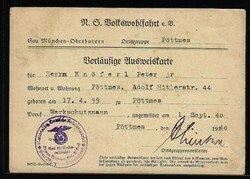 5.2.40 picture 8. malice or courtesy? 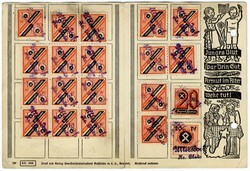 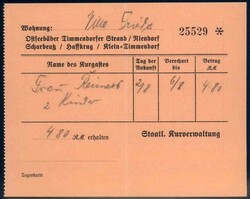 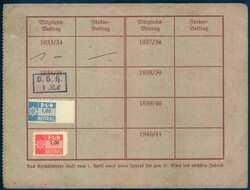 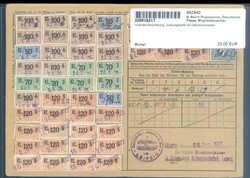 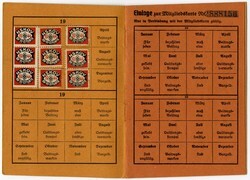 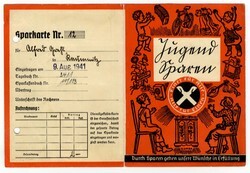 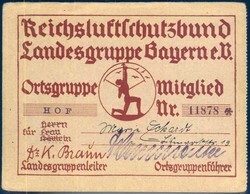 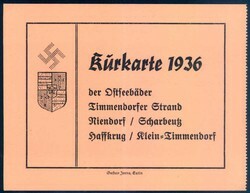 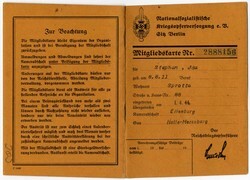 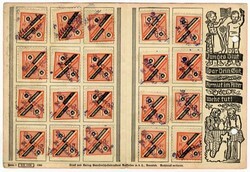 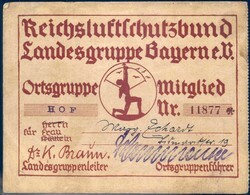 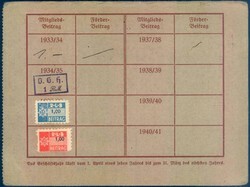 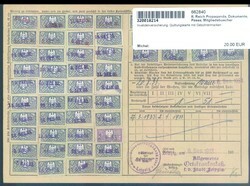 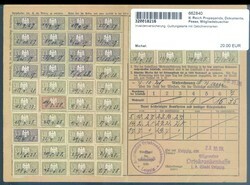 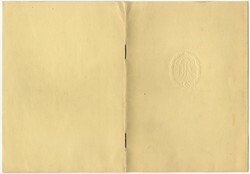 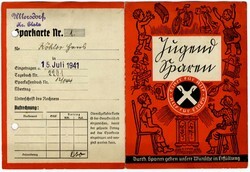 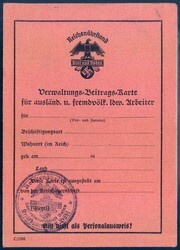 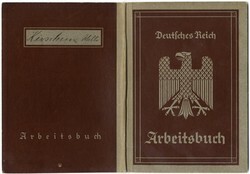 Jugend-Sparkarte (savings book) of 1941 with fee stamps, punched.